Across all media here on the Joy of Geek, there may not be a character that resonates more with me than the Amazing Spider-Man. From the cartoons and movies as a kid to my huge collection of comics that continues to grow to this day, I’m an easy target when it comes to any project that includes the webhead. In fact, Insomniac’s upcoming Spider-Man game may be just the killer app needed to get me to finally bite the bullet and buy a PS4. Until that highly anticipated title comes out, though, there are still plenty of great Spider-Man games from throughout the years to revisit. And given that I’ve pretty much played them all, I figured this would be a good time to take a look at the Top 5 Best Spider-Man Games. This action beat-em-up remains one of the finest games to ever carry the Marvel license. 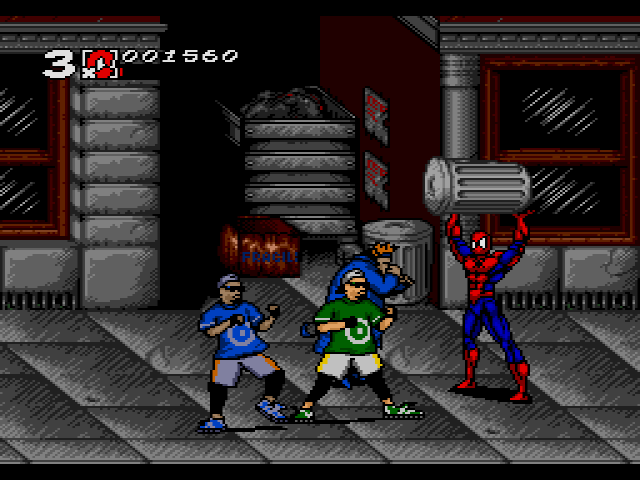 The gameplay was simple to get a handle on, but diverse enough that each of the many Marvel heroes in the roster felt unique. Plus, the numerous RPG elements gave a genuine sense of growth over the course of the campaign, as well as a feeling that you were developing your favorite characters the way you wanted. 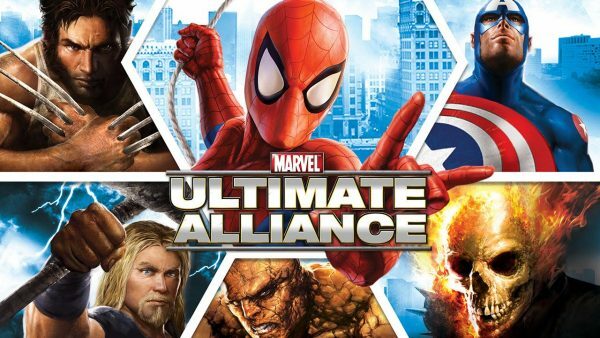 The truth is, though, that Spider-Man is just one of many great playable heroes in Ultimate Alliance, and no matter how prominent Spidey is on the game’s box art, I couldn’t justify including it on the main list. By all accounts, this a game that probably belongs on the Top 5. All I’ve ever heard about the game is that it’s great, serving as a worthy successor to the free-roaming Spider-Man 2 from the previous year. 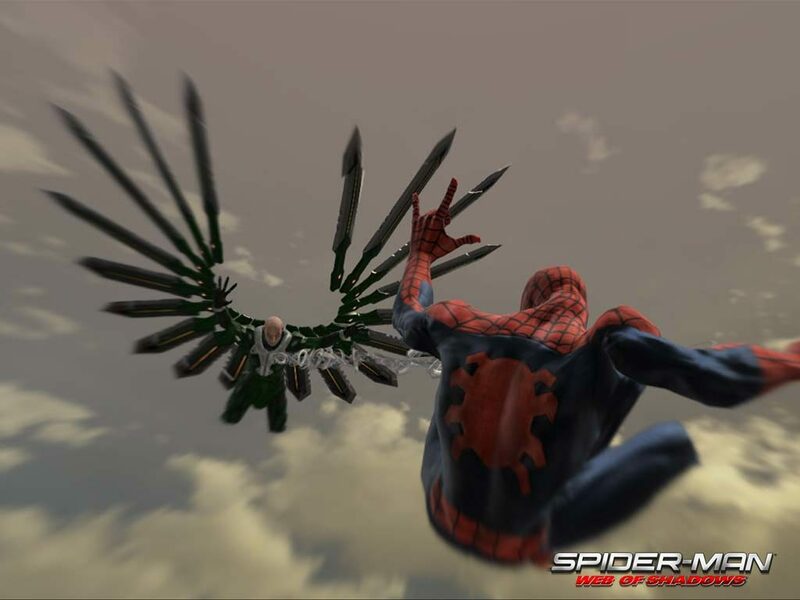 The use of cel shading also makes Ultimate Spider-Man a much prettier game, while the introduction of Venom as a playable character and a slew of Spider-Foes from the Ultimate universe gave it an added amount of depth. 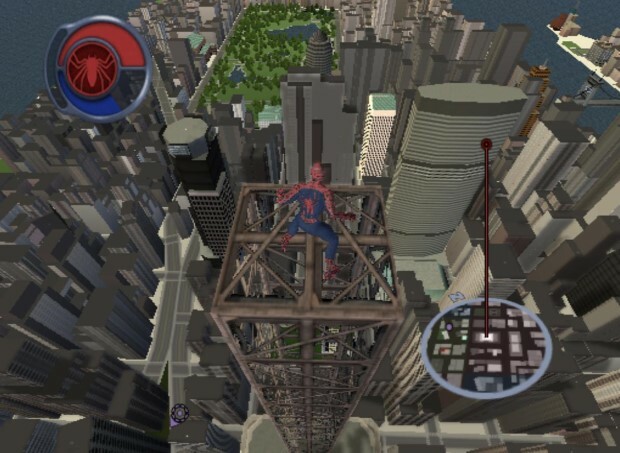 Sadly, this remains one of the few Spider-Man games I’ve yet to play, making it impossible for me to properly rank it. Trust me, though, it’s on my list to get to. We’re going back to the 90’s for this one, and I’ll admit upfront that this certainly isn’t the most complex Spidey game ever made. Really, it’s a cheap Streets of Rage knockoff with some iffy controls and a rather high difficulty. Still, compared to other Spider-Man games of the time, this remains the best of the bunch. If nothing else, the way it integrated the comics right into the game was a neat touch, and beat-em-ups are pretty hard to mess up too badly. If you’re looking for a 2D Spider-Man game, this is the one to beat. Here’s a Spider-Man game that I absolutely adore, to the point that I’ve unlocked every single achievement and completed multiple playthroughs. 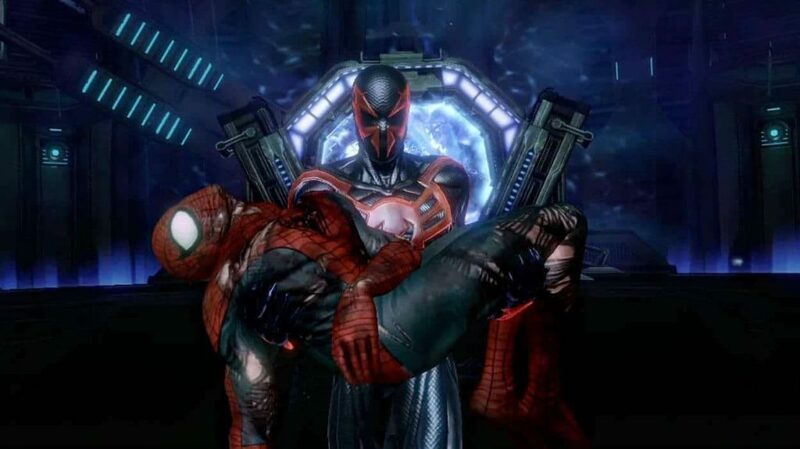 Beenox’s second Spidey game saw them refine much of what already made Shattered Dimensions great, including tighter combat mechanics and a better challenge system. Admittedly, the story was weaker this time out, but the graphical presentation and top-notch voice work made for an engaging experience. Despite my love for it, though, I know I stand alone on the title, as it was critically savaged for its limited environments and villains. As such, it wouldn’t feel right to put it much higher on the list, but I definitely recommend anyone that passed it over give it a second chance. Man, I’m just rolling with the critically-divisive titles, aren’t I? Truthfully, though, there aren’t many Spider-Man games that have received universally acclaim. Again, I fell on the positive side of the spectrum, with Web of Shadows living up to the pre-release hype for me. The battle system allowed combat to transfer easily from ground to sky to wall, and Manhattan made for a fun environment to explore, albeit a familiar one. The game’s morality system was as generic as most of the era, but Web of Shadows still told an engaging story that makes it an easy pick for number 3 on the list. It was a tough call not putting Spider-Man 2 at the top of this list, but hey, second place is nothing to turn your nose up at. For the first time, Spider-Man was given a sandbox world to explore, and Treyarch gave players plenty to do, from great story missions to fun, random street crimes. It’s a great set-up, and there’s a reason this is the template that most Spider-Man games since have followed. Really, the only problem is that the game, while still fun, hasn’t aged as well. Plus, with so many imitators, there are plenty that have improved upon the Spider-Man 2 formula in different ways. That said, there’s no denying that this is a pivotal game for the webhead, and it stands as one of the greats. 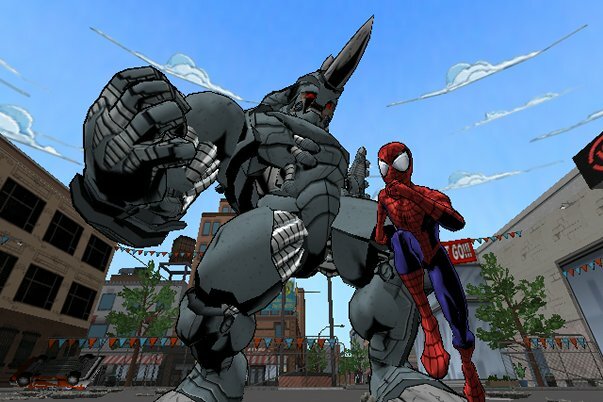 When Beenox took over development of Spider-Man games, they came out of the gate strong with Shattered Dimensions. 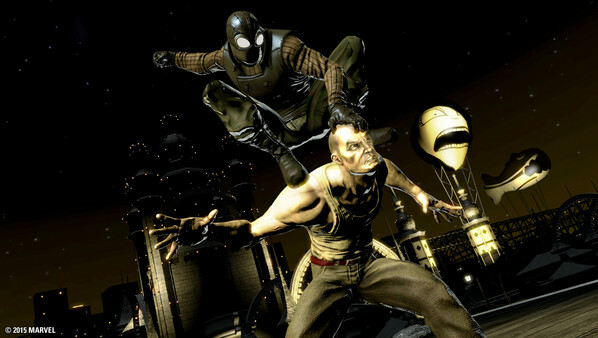 While it wasn’t a free-roam game, it made up for it with sprawling level design, over a dozen Spider-Man villains to battle, and four different versions of the wallcrawler to play as. This was Beenox proving they knew their stuff when it came to Peter Parker, no matter what form he came in. Even better, all four Spideys felt unique, from the traditional style of Amazing Spider-Man to the stealthier approach of Spider-Man Noir. Between a variety of great visuals and the return of numerous past Spider-Man voice actors, and Spider-Man: Shattered Dimensions stands as the character’s finest turn in gaming yet. And those are our picks for the best Spider-Man video games! Disagree with our picks? Let us know your choices in the comments! Tags: Comics, Gaming, Lists, Spider-Man. Bookmark the permalink.